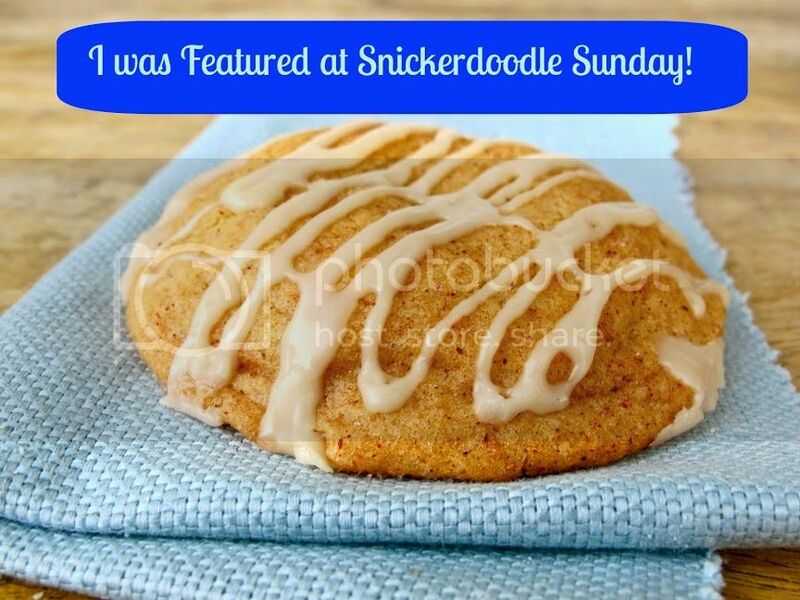 Last week was our best Snickerdoodle Sunday ever!!! Lets make this weeks even better. Please tell all of your friends. Have you seen the pictures of my daughters birthday party? We had a blast. My daughter is already talking about next year having a Spa Birthday again. If you get a chance make sure you scroll down and check it out or instead of scrolling to the next post, you can click right here. If you are new to the party and would like a cookie, here's one for you! 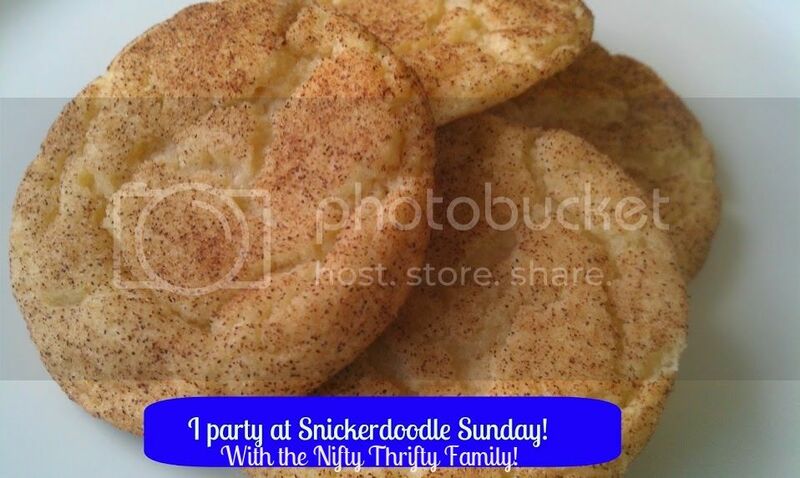 Grab the code below to show off you party at the Snickerdoodle Sunday. Cookies and snacks provided by your fab hostesses! Each hostess will be showcasing her favorite post(s), so remember to pop over to see if you were featured! That's 5 chances to be featured each week! We will share all features on social media! Congrats!!! Here is your super special cookie! Don't forget to grab your special featured button and display it proudly. **Please DO NOT link and run…Yes we mean YOU….please visit, comment and pin on a few of the blogs that are sharing here today. Visit at least as many posts as you linked up! This is a great way to get people to visit you and everyone’s blogs will benefit! Take a second to comment below - it's the nice thing to do! No links directly to your shops or websites selling things/services please! Reviews w/affiliate links are ok! Share the hop via your social media pretty please! Adding your link to this blog hop gives the hostesses permission to share your posts and pictures via social media and as features on Snickerdoodle Sunday. All features will be pinned to our Pinterest boards and will be linked back to the original source.